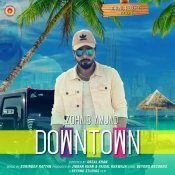 Beyond Records are proud to present the highly anticipated brand new smash hit single released by Zohaib Amjad entitled “Downtown“, music by DJ Surinder Rattan! 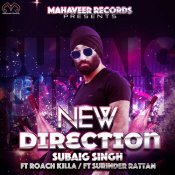 Mahaveer Records are proud to present the eagerly anticipated brand new single released by Subaig Singh entitled “New Direction” featuring Roach Killa & DJ Surinder Rattan! 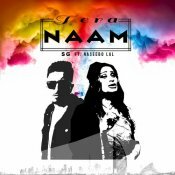 SG releases his highly anticipated debut hit single entitled “Tera Naam” featuring DJ Surinder Rattan & Naseebo Lal! 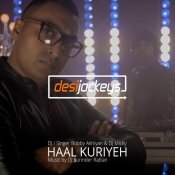 Desi Jockeys, Bobby Akhiyan & DJ Micky release their brand new smash hit single entitled “Haal Kuriyeh” featuring DJ Surinder Rattan! 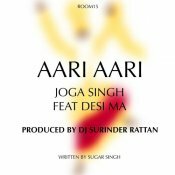 Joga Singh & Desi Ma are finally back with their highly anticipated brand new smash hit single entitled “Aari Aari” featuring DJ Surinder Rattan!! 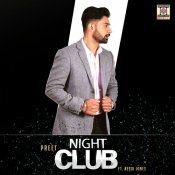 ARE YOU DJ Surinder Rattan? Contact us to get a featured artist profile page.